Cranhill Arts Projects was founded in 1981 and provides local people with access to arts and media activities. It has a long involvement with photography and of photographing Glaswegians. 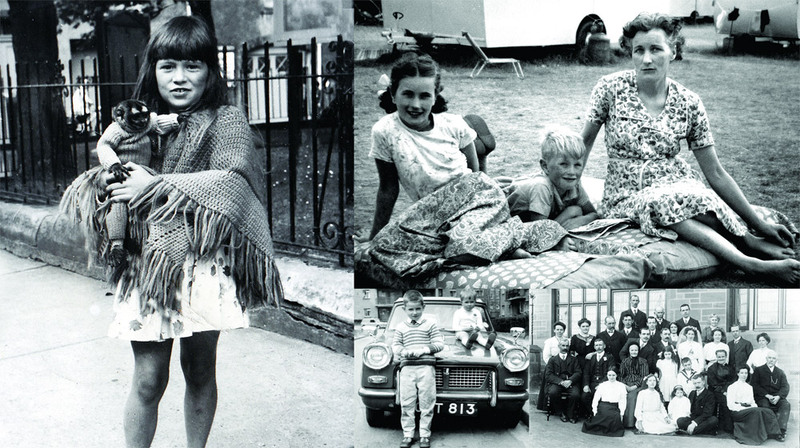 The Glasgow Family Album is a growing collection of family photos submitted by the people of Glasgow. 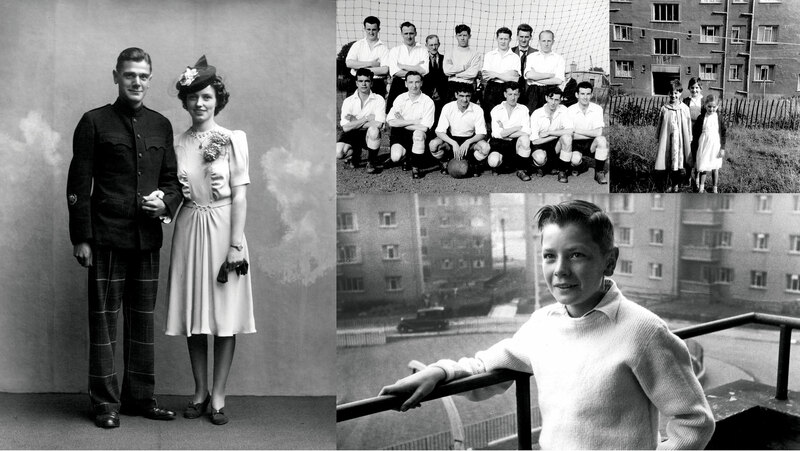 This photographic collage was put together as part of Street Level's 'Commonwealth Family Album' which took place during the Commonwealth Games in Glasgow. Other panels from the series can also be seen at Hillhead Library, exhibition extended until 2nd June. Hillhead Library, 348 Byres Road, Glasgow, G12 8AP. T: 0141 276 1617. More info about the venue HERE. ‘Glasgow Family Album’ at Molendinar is part of Street Level’s offsite programme of partnerships with local and regional venues. It is part of the Season of Photography 2015 - a lively series of exhibitions and events taking place in Scotland from April to September 2015.